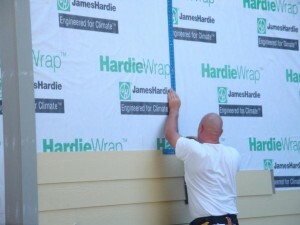 Save Energy Co. proudly offers the James Hardie Siding System! 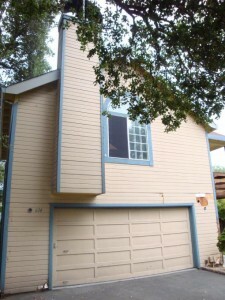 Weather is tough on your home and its siding. The sun bakes it. Expands it. Cracks it. Water hits it, finds its way into the cracks. 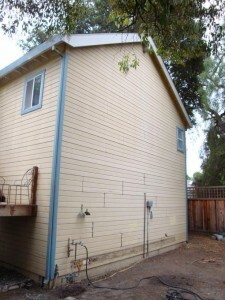 Water can break down siding products — especially those pre-millennial ones. As composite wood products, they tend to start absorbing water as they age. And that’s when product failure begins. 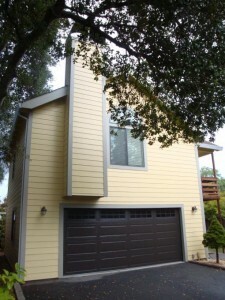 James Hardie siding products are 90% fiber cement. They don’t absorb moisture. They actually repel it. 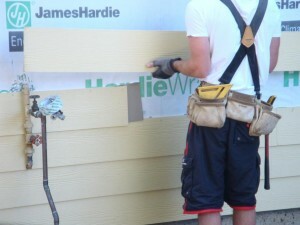 And when you get a siding installation for your home with the James Hardie Siding System, it gets tightly wrapped in a durable, long lasting, highly water-resistant layer. 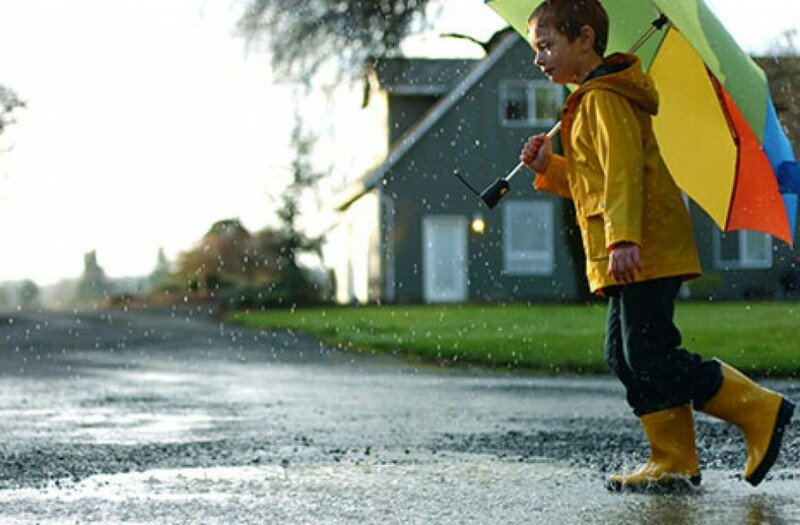 It’s like a raincoat for your home…only better. 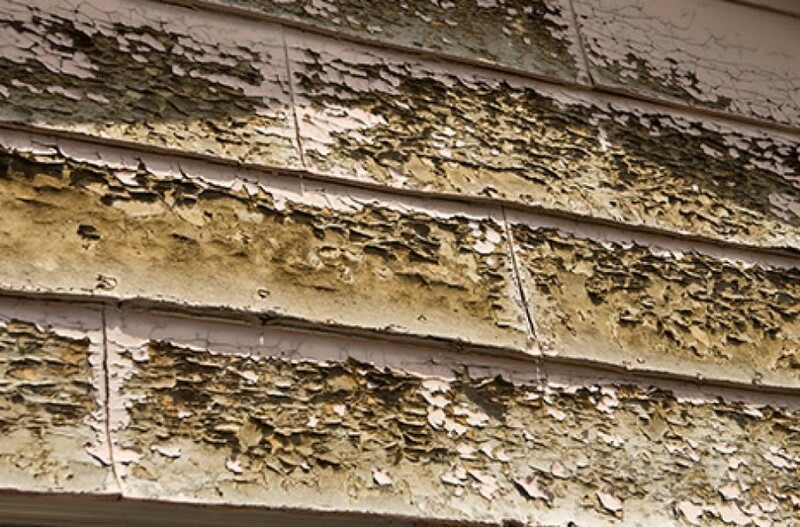 Rot and all of its destructive associates thrive on one thing: Moisture — the kind that seeps in and gets trapped behind something, like cracked siding. It also loves one other thing: time — time to hang around…for years. 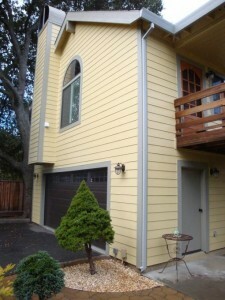 Since James Hardie Siding is made of cement, it doesn’t crack. And it resists — even repels — moisture. That means rot and company have no place to hang around your home clad in James Hardie Siding. 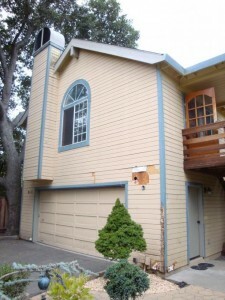 Years of exposure to weather will cause even the best paint to crack and peel. 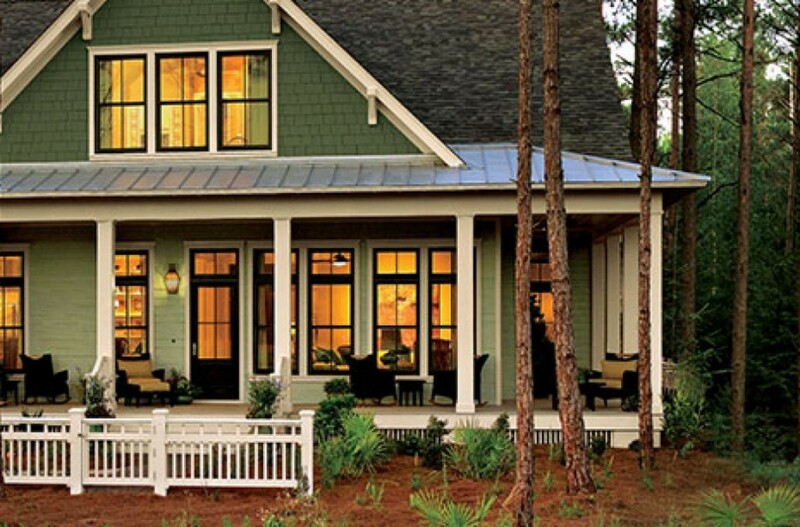 James Hardie siding with ColorPlus® Technology means the color is applied during the manufacturing process — actually baked on so it becomes part of the siding, not a layer resting on top of it. The result is no peeling. No cracking. Ever. House fire. A scary thought. Fire feasts on wood siding. It melts vinyl siding. Quickly. 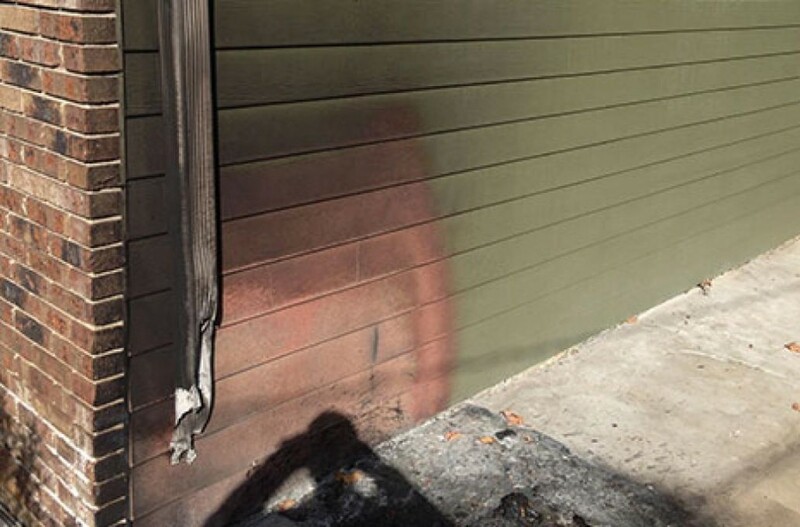 But when fire encounters James Hardie Siding, it doesn’t find the fuel it needs. 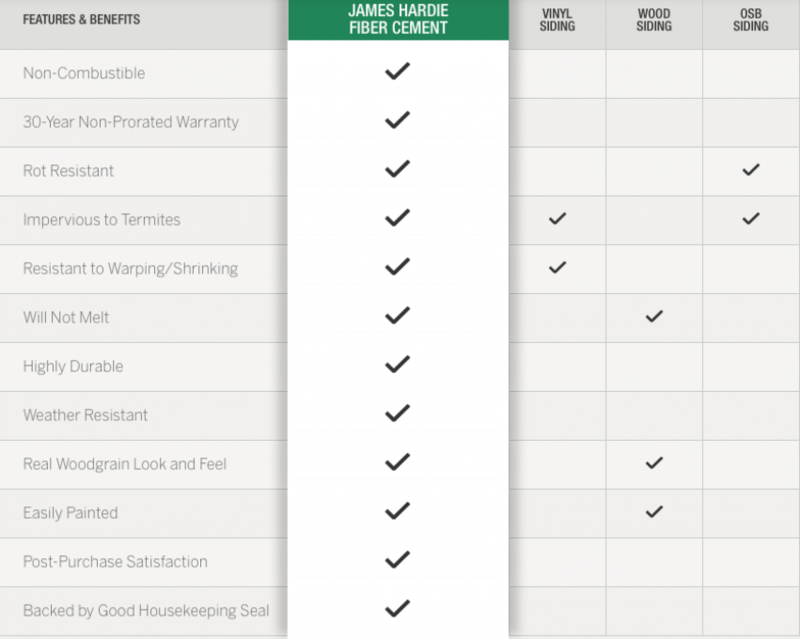 What it finds is resistance… because James Hardie Siding is of fiber cement composition. And cement doesn’t burn — which means your loved ones have more time to find safety and fire fighters have more time to do their job. There’s even decorative trim for Victorians! Now that’s not easy to find. 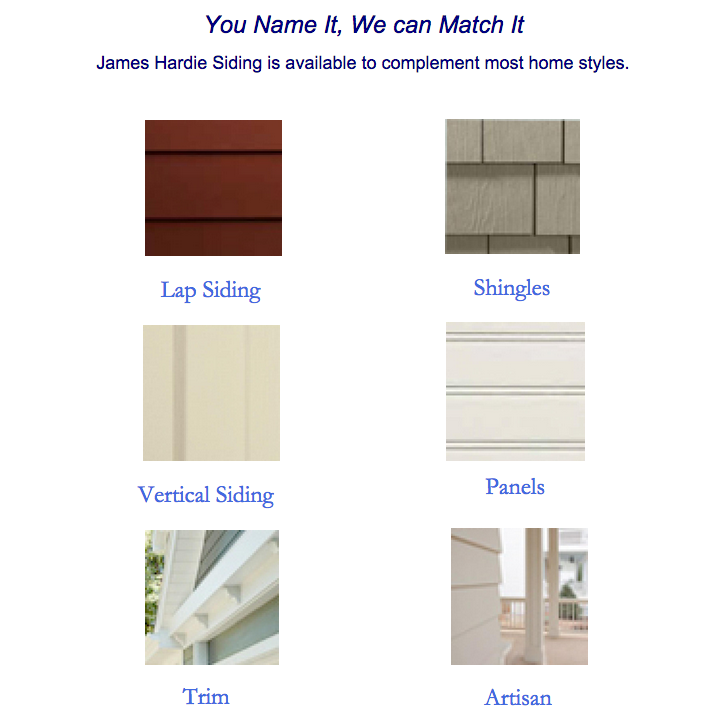 All products are available in custom colors and, of course, the James Hardie legendary durability. 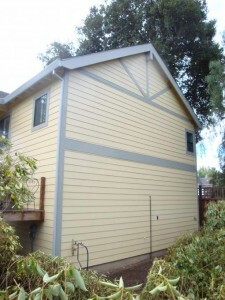 For more details, ask your Save Energy Siding Consultant. 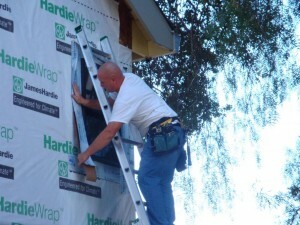 Once the old siding has been removed, the exterior walls are covered with HardieWrap to create a moisture barrier. 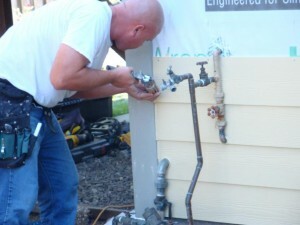 Openings for doors, windows, pipes, light fixtures, utility boxes, et al. are tightly sealed with adhesive, weather-stripping tape. 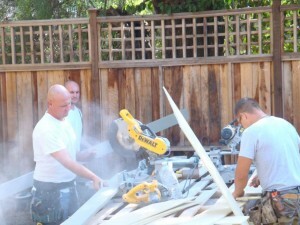 Siding planks are carefully measured then cut with diamond-tipped, cement-cutting saw blades. Studs are located and marked to ensure secure attachment of each plank. The seams at the corners are meticulously caulked, as are the gaps around plumbing and electrical fixtures. 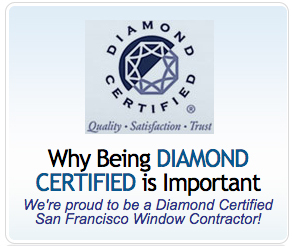 Our installers are seasoned craftsmen committed to giving your house that “custom-built” look you’ll appreciate — and admire — year after year. Watch the complete transformation in :45!